What if everyone you loved wanted you dead? What if your ‘normal’ friends hid evil secrets, secrets they could kill you for? Moira Madhwa cannot be found. She is not in her flat, has not been coming to work and is not answering her phone. When her friends start looking for her, they realize nothing is as it seems. Skeletons tumble out of closets, dirty secrets are revealed and each wonders if the other had something to do with her disappearance. A nightmarish event that can happen to any of us. Isn’t it fun to read about ‘what could be’, and not actually be in it? Girl missing in the big, bad city of Mumbai and all the complications that come with it. “Thriller fans who delight in psychological depth are in for a treat. 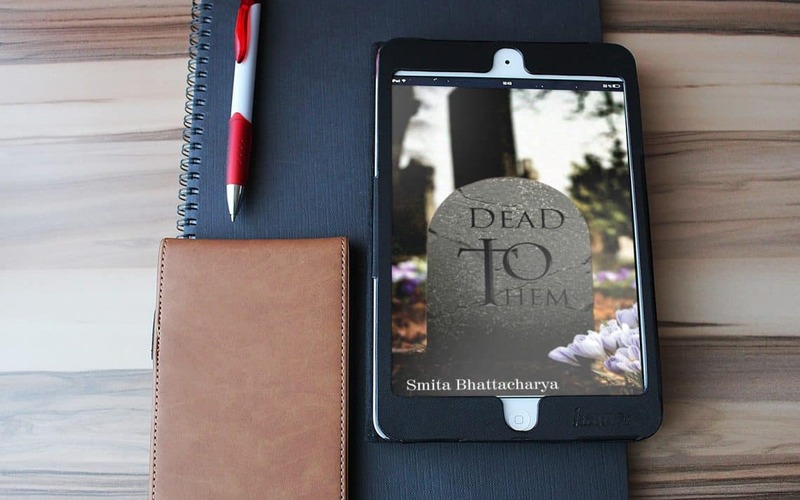 Dead to Them is feisty, fast-paced, unpredictable, and filled with satisfyingly unexpected twists of plot. It is psychological thriller writing at its best.” — D. Donovan, Senior Reviewer, Midwest Book Review. “An exciting thriller. An author to watch out for.” — Shuchi Singh Kalra, bestselling author of I am Big. So What!? and A Cage of Desires. Next: Read my ultimate guide on getting published in India. You will have to look for nothing else.